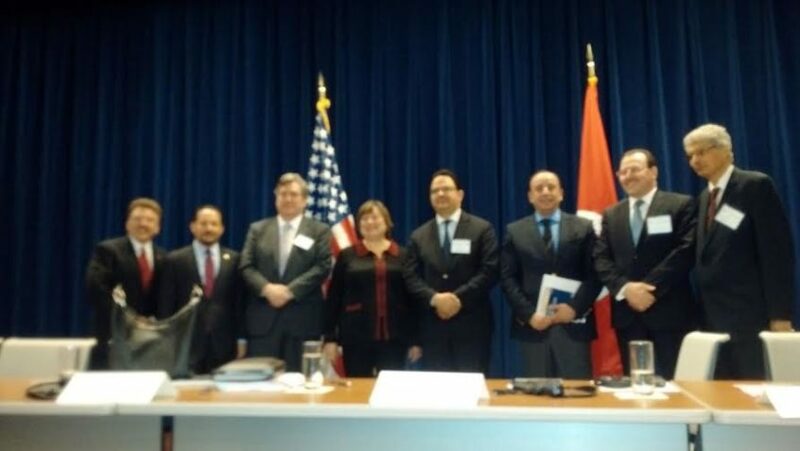 On May 6, 2016 in Washington D.C., the American Chamber of Commerce in Tunisia (AmCham Tunisia) participated in the first meeting of the U.S.-Tunisia Joint Economic Commission (JEC) as the representative of Tunisia’s private sector in this commission. 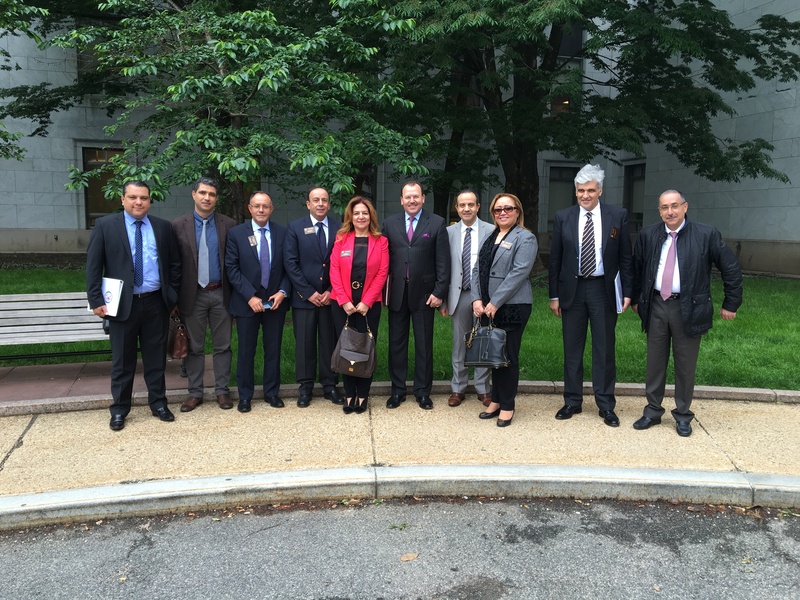 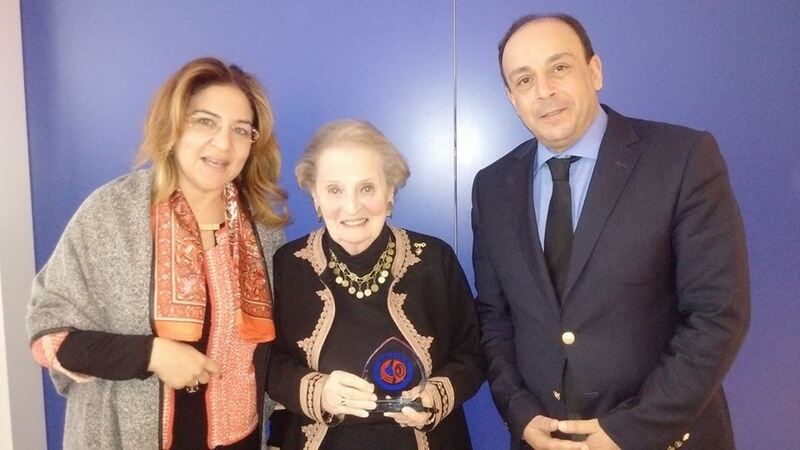 The first meeting of the JEC was held as part of the implementation of the U.S.-Tunisia Strategic Dialogue that was created on the occasion of President Beji Caid Essebsi’s visit to Washington in May 2015 to serve as a forum for promoting bilateral economic relations, expanding private sector ties between Tunisia and the United States, and promoting sustainable economic growth and job creation in both countries. 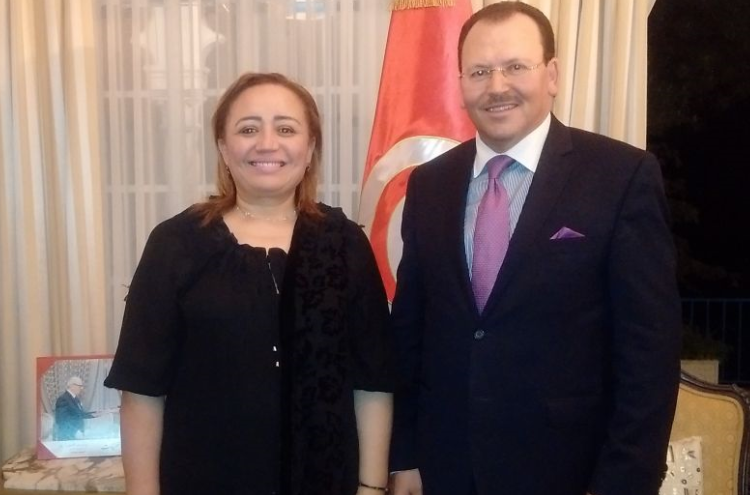 The meeting was co-chaired by Mrs. Catherine Novelli, Under Secretary of State for Economic Growth, Energy, and the Environment, on the American side and M. Ziad Ladhari, Minister of Vocational Training and Employment, on the Tunisian side. 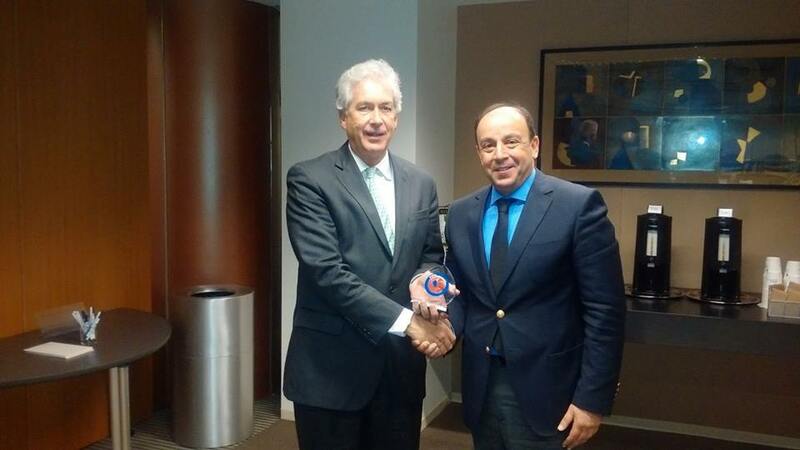 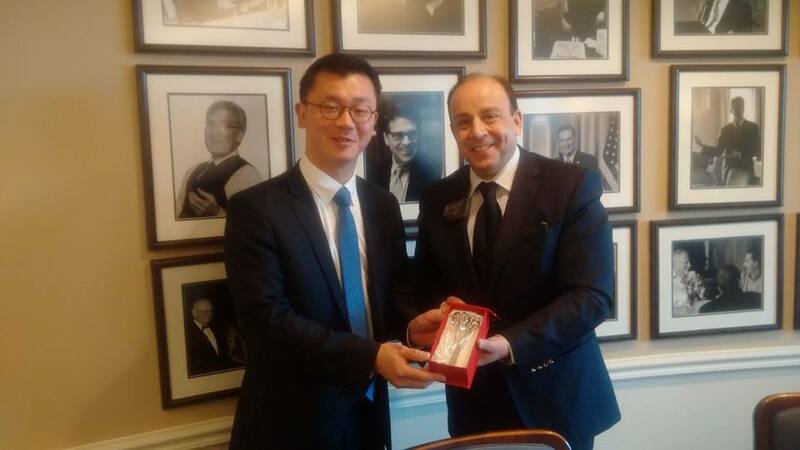 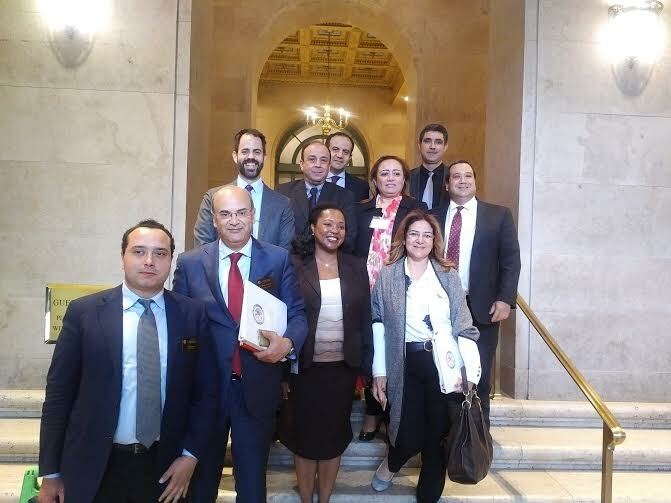 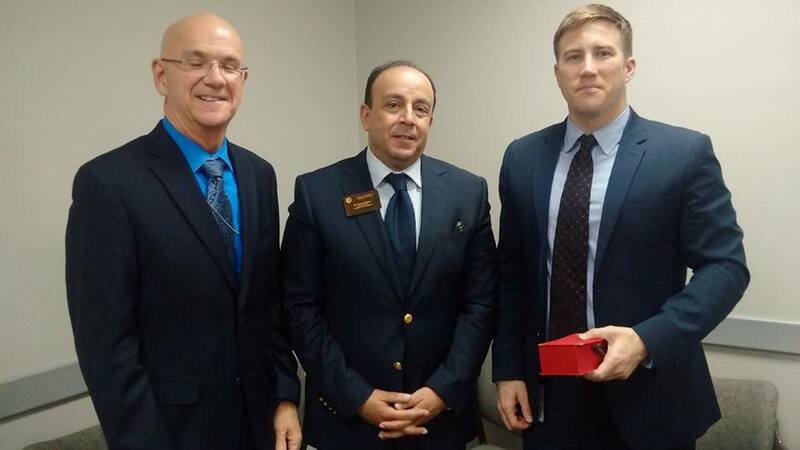 The AmCham delegation, led by Khaled Babbou, President of AmCham Tunisia, was composed of high-level representatives of Tunisian companies as well as representatives of U.S. companies operating in Tunisia. 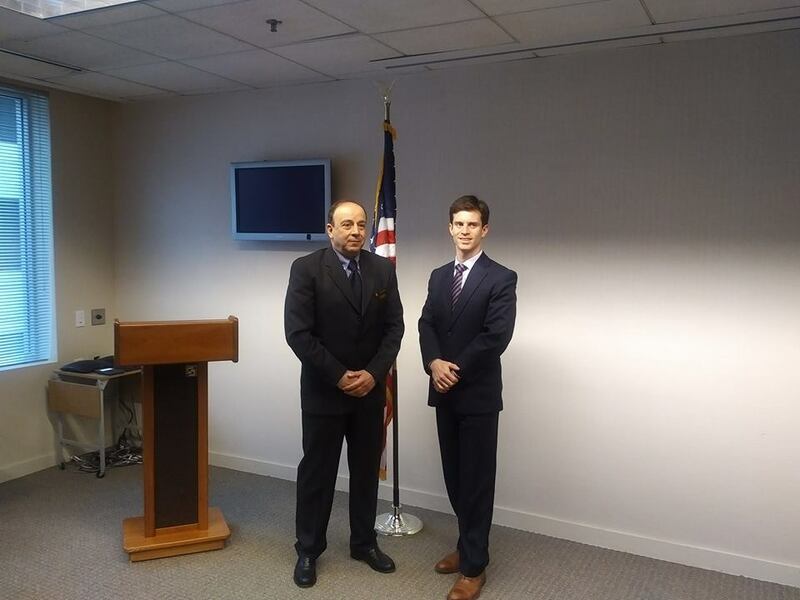 In addition to the Tunisian and American governments’ representatives and AmCham Tunisia delegation, the meeting has registered the participation of representatives of the American private sector, including American companies, the U.S. Chamber of Commerce, the National U.S.-Arab Chamber of Commerce, and the Tunisian American Young Professionals Association. 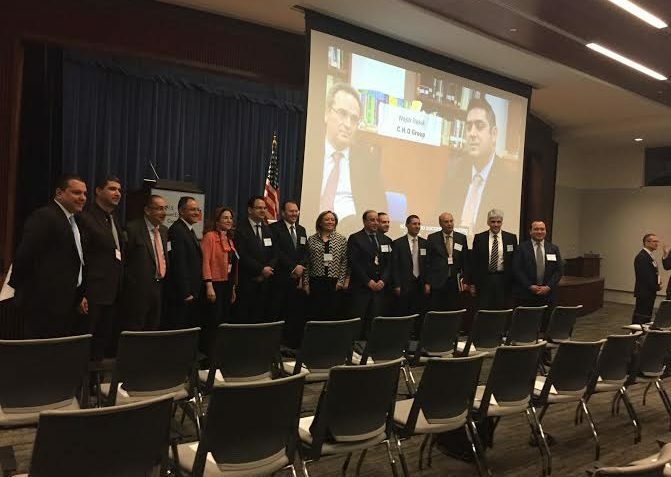 The general topic of the first meeting of the JEC was “Creating private sector jobs and bilateral opportunities through competitiveness and growth.” The breakout sessions focused on accelerating Tunisia’s competitiveness in three priority sectors: Agribusiness, Small and Medium Enterprises (SMEs), and Information and Communications Technology (ICT). 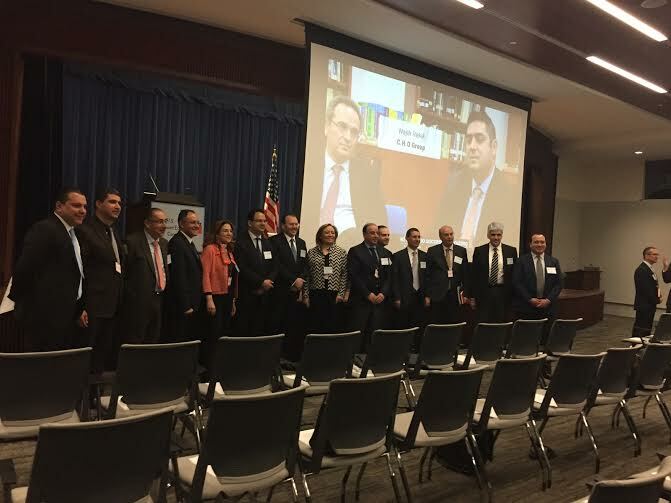 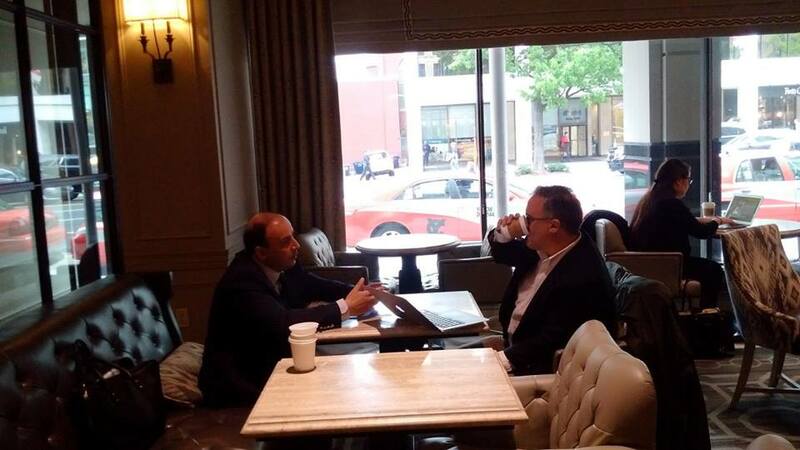 In addition to participating in the JEC meeting on May 6th, the delegation held high level meetings with think tanks as well as representatives from the US Chamber of Commerce, NUSACC, USAID, BCIU, OPIC, Carnegie, US trade representatives and other organizations. 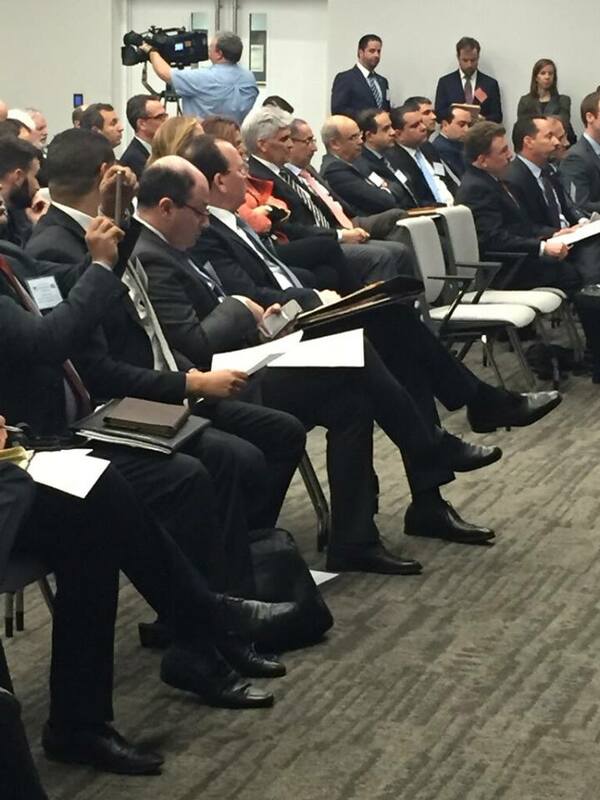 The meetings provided opportunities for the delegates to raise the awareness of Tunisia’s potentialities in trade and investment. 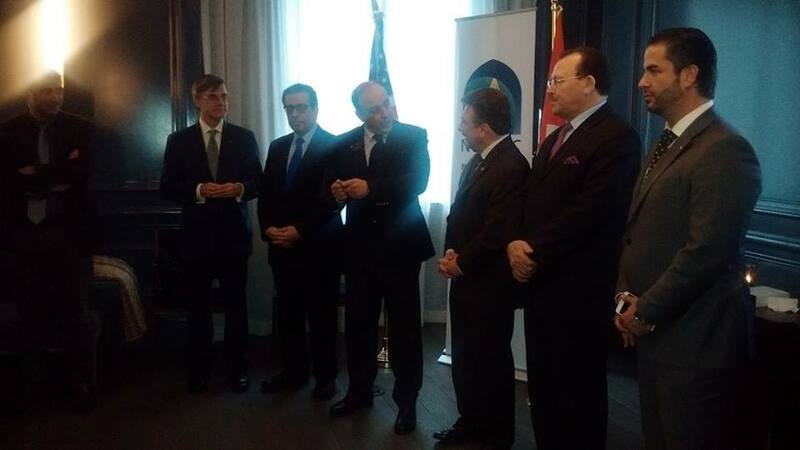 AmCham Tunisia President, Khaled Babbou, highlighted the delegation’s two main objectives in his speech to the JEC: 1) to make Tunisia a more attractive partner to the United States and the world and 2) to initiate an Economic Partnership Agreement between Tunisia and the United States, which would include a Free Trade Agreement. 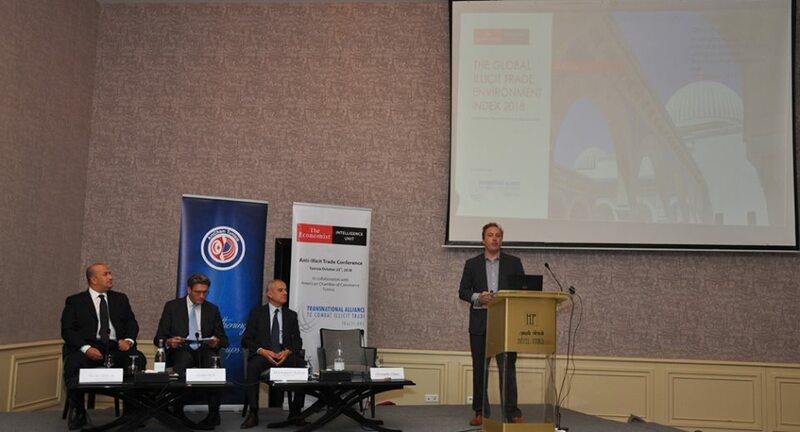 He also presented AmCham’s recommendations for growth in the three sectors that had been identified through AmCham Days, a consultative process in various stakeholder meetings. 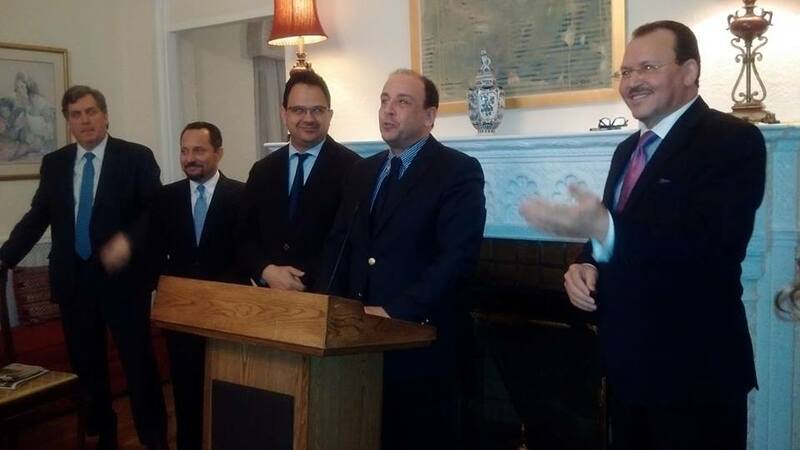 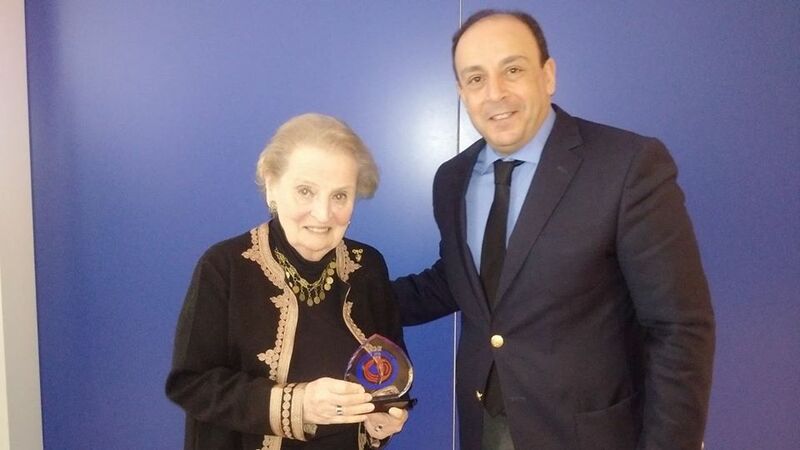 He affirmed that the credibility and sustainability of the bilateral cooperation process, and hence its success, will critically depend on both countries’ commitment to turn the principles, values and objectives guiding the bilateral relations into policies and actions that will give content to what could otherwise become a merely rhetorical partnership. 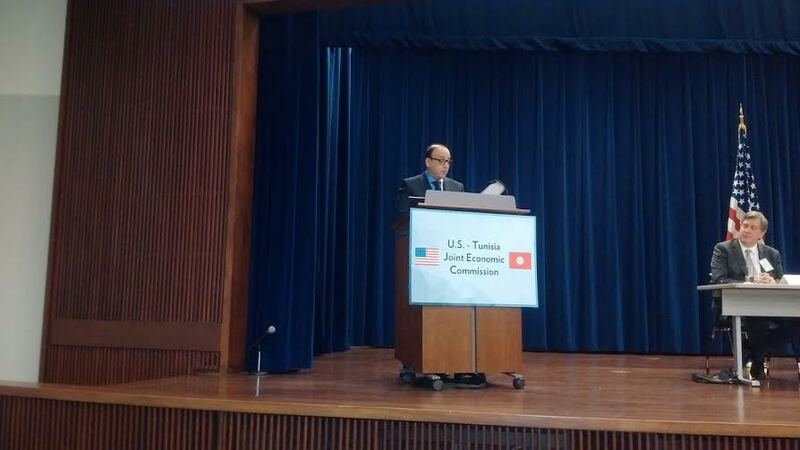 Mr. Babbou ended his speech by emphasizing the Tunisian private sector’s commitment to working with government and civil society in order to provide solutions and create the conditions for more growth, jobs and prosperity in Tunisia, and for a stronger partnership with the United States. 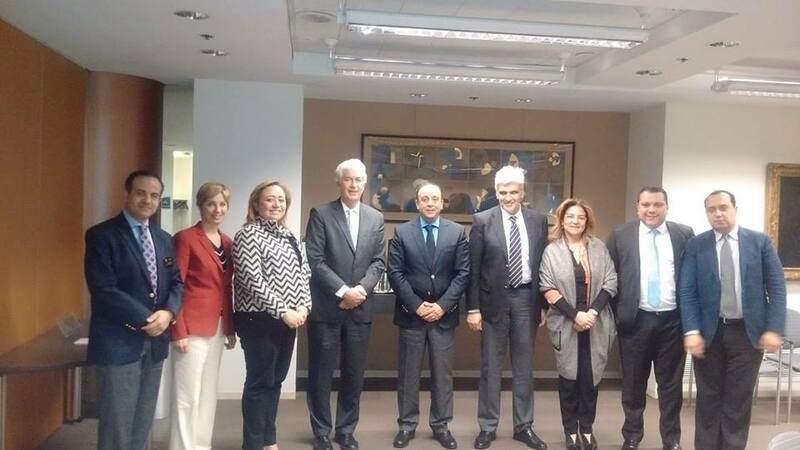 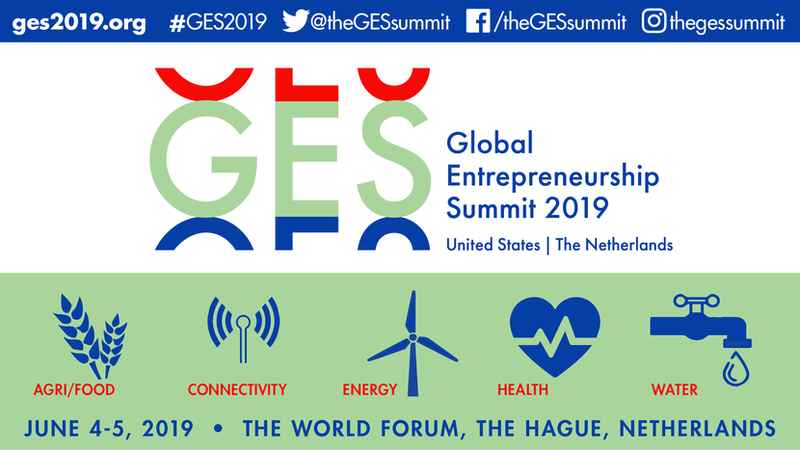 Members of the Delegation were: Khaled Babbou, Tunisie Courtage; Amel Bouchamaoui, HBG Holding; Mondher Ben Ayed, TMI; Lamia Fourati, Onetech Holding; Mohamed Bridaa, Microsoft; Ziad Oueslati, AfricInvest; Mehdi Tamarziste, Meninx Holding; Mohamed Zaanouni, Zaanouni Law Firm; Noureddine Hajji, AMC EY; Kamel Zarrad, SARTEX; Abdelhakim Ben Hamouda, Consultant and Mohamed Nouri Jouini, MNJ Consulting.